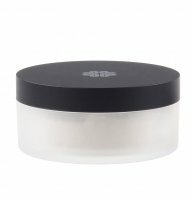 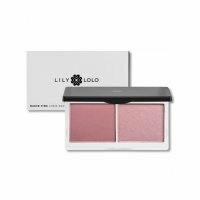 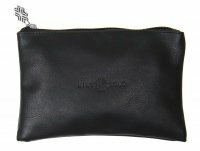 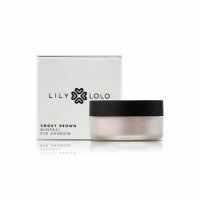 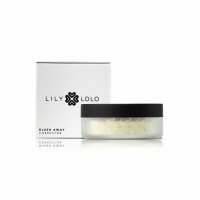 Lily Lolo - brand of cosmetics which previously were available only in the UK. Their composition is characterized by that, instead of having a lot of irritating chemicals, artificial colors, parabens, nanoparticles and fillers is is natural, free of any chemicals. Products do not clog the pores, also have antibacterial properties. 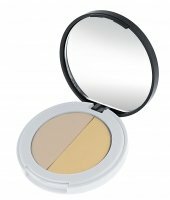 For those of cosmetics it is important that the skin could 'breathe' after their application. 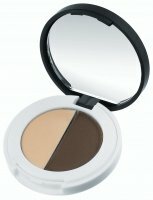 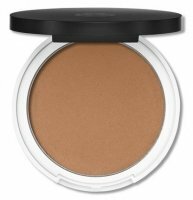 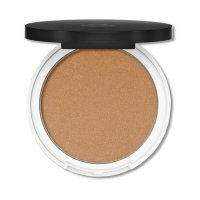 Mineral foundations, powders, concealers and bronzing cosmetics make the complexion look immaculate. 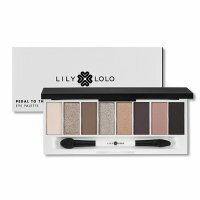 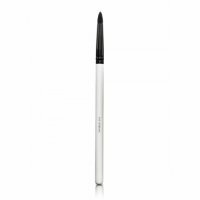 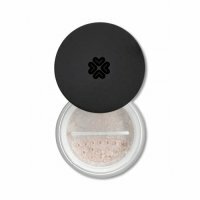 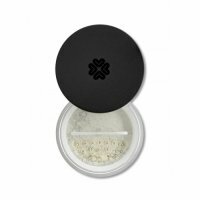 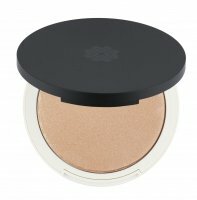 Thanks to the unique and durable eye shadows you can create beautiful make-ups. 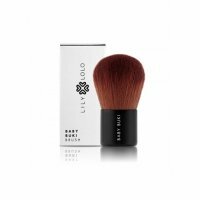 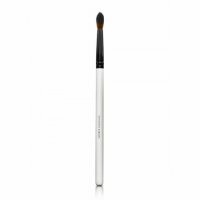 Lily Lolo offers also make-up brushes. 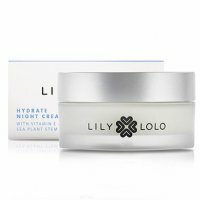 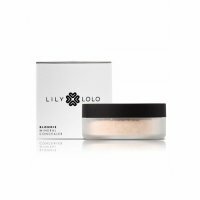 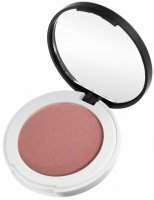 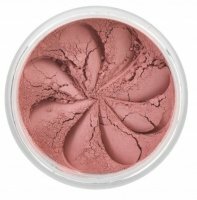 Take into account that Lily Lolo mineral cosmetics are valued by the leading make-up artists of the stars. 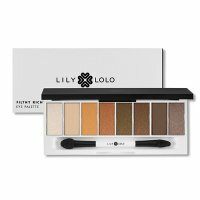 Lily Lolo - Page 1 of 1, 53 products.